Staff of researchers and scientists dedicated to improving the quality of vision for people of all ages. 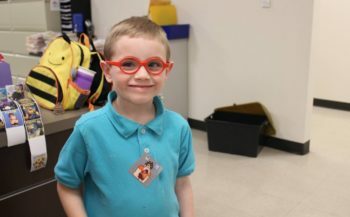 We serve children and adults with advanced vision testing free of charge. Our mission is to prevent vision loss and restore sight through innovative research and treatment. Pediatric Lab Sees 10,000th Patient! 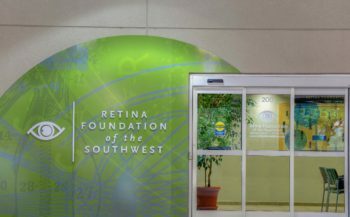 Sign up to receive our e-newsletter once a month that will keep you up-to-date with the news and events within the Retina Foundation of the Southwest.